A pretty sparse plate for the holiday weekend in the States. 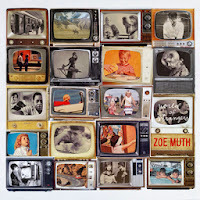 Zoe Muth - World of Strangers: Pick of the week for me is Zoe Muth's latest effort. 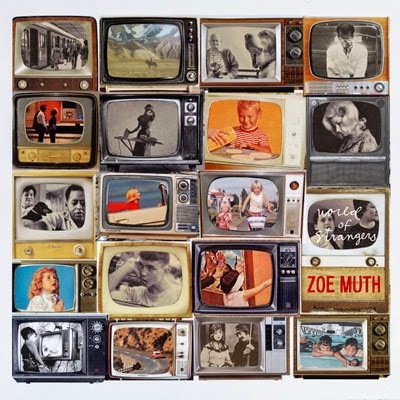 There seems to be a glut of alt-country songstresses as of late, and Muth takes the more traditionalist line, but stands out due to really strong songwriting, catchy hooks, and without skimping on the production. It doesn't feel overly twangy, and that's a good thing, too. 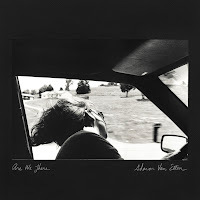 All her albums are worthwhile, but this is absolutely worth a listen for this week. 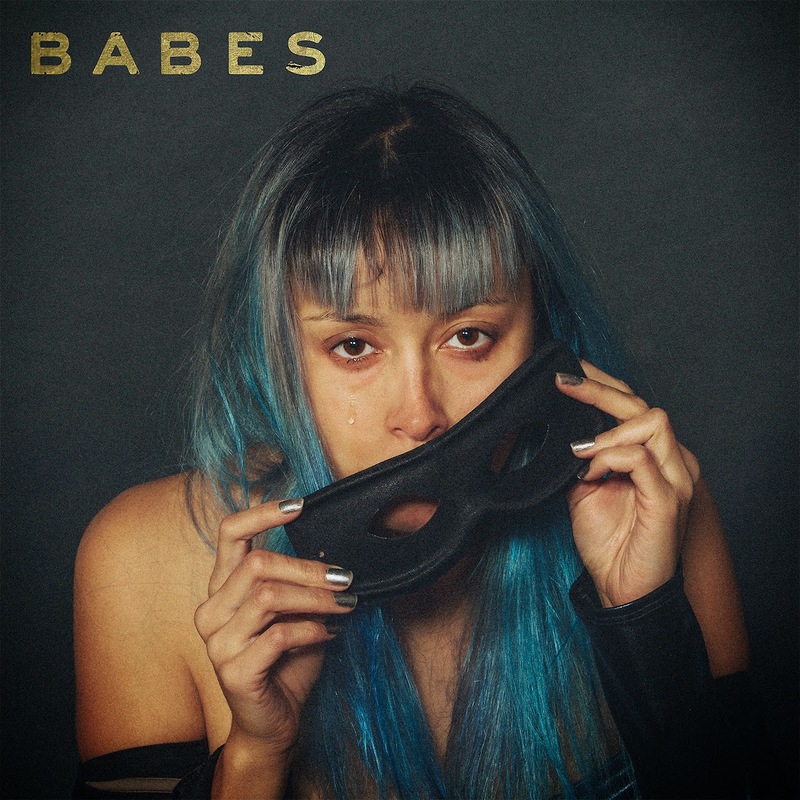 Babes - Babes: Debut EP from buzzy blog band Babes, the four songs are actually a lot more understated than I expected. Sometimes harkening back to the girl group melodies of 50 years ago, it's a really solid lo-fi affair that has left me wanting more and wondering what a full length might sound like. Worth keeping in mind. 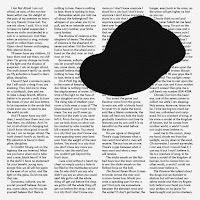 Owen Pallett - In Conflict: Owen Pallett, better known by some as Final Fantasy or the guy who does the strings for Arcade Fire, is back with a new album. He's always been a step beyond Andrew Bird in terms of the orchestral folk that he resides in, and In Conflict ultimately sounds like what I'd expect it to. I know I need more time with it, but it's a solid album on a whole. Worth a listen. 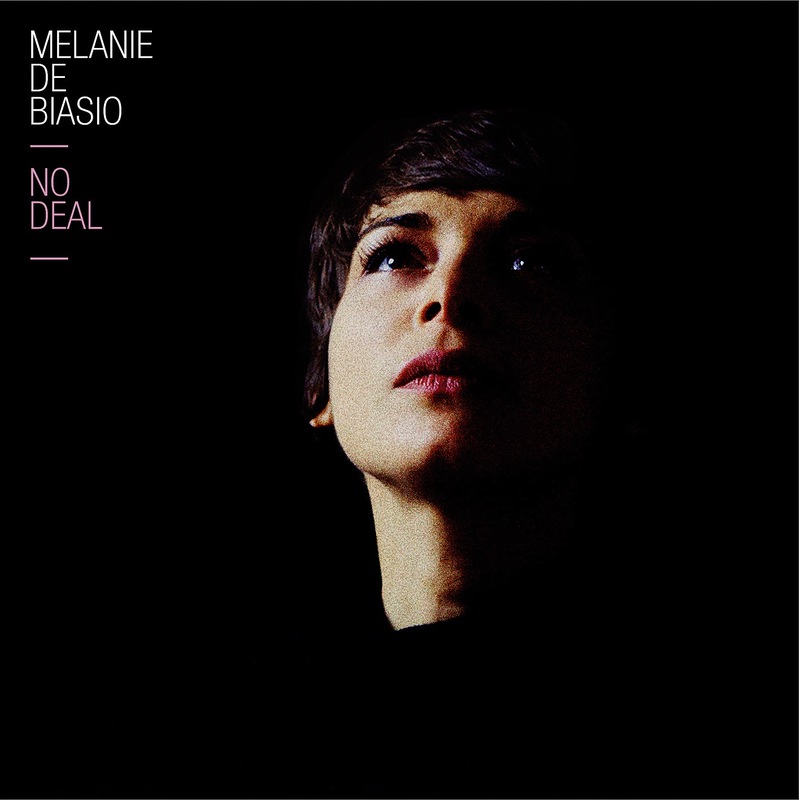 Melanie De Biasio - No Deal: A lot of early pieces I read about this album put it out there as sort of a "jazz revivalist" thing, whoch I only sometimes get from it. 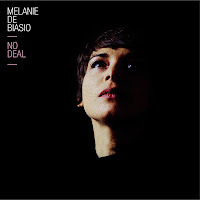 De Biasio has a great voice, but unless you're in the mood for something more classically oriented, you might not find a lot of value in this album. 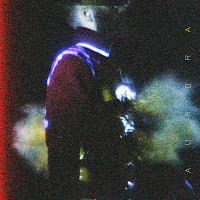 Ben Frost - A U R O R A: Ben Frost is an electronic artist from Australia. This album is complicated, and fits a lot of places for me. Sometimes it's loud, sometimes it feels like Boards of Canada, sometimes it feels like it's trying to be a little more difficult on purpose. With all that said, I really liked it, and it's probably one of my favorite electronic albums of the year so far on first listen. We'll see if it holds up. 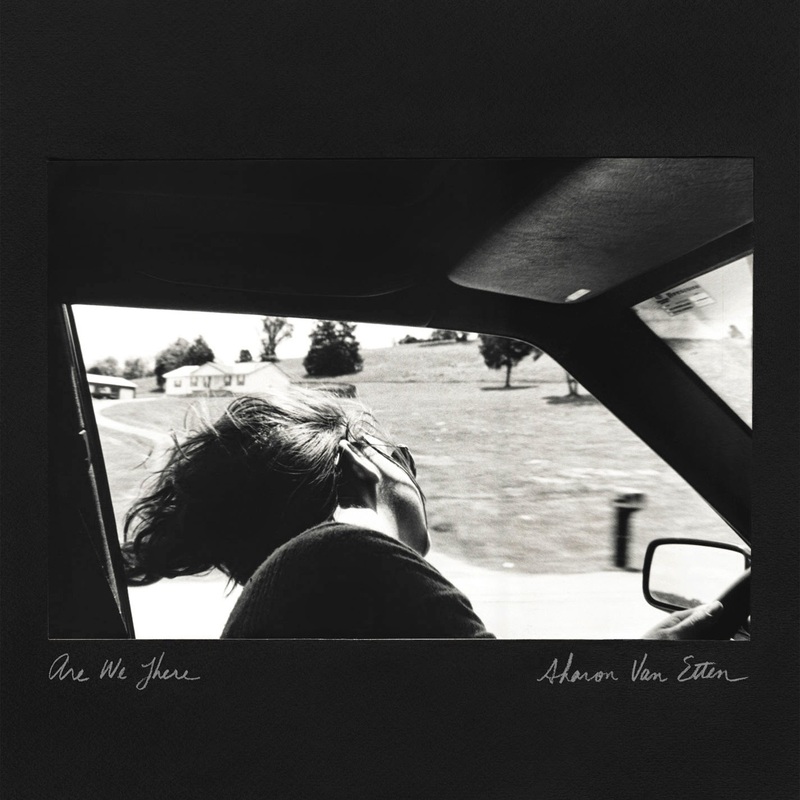 Sharon Van Etten - Are We There: I want to love Sharon Van Etten as much as everyone else does. Often her songs are really great but the albums aren't quite there, and I can usually find a couple songs on everything she does that I love. This album is no different - the opening track might be the best song she has put out yet, but the album is a very deliberate affair with a lot of hits to go along with some misses. I won't give up on it, but for a buzzed-about album, I was hoping for more.